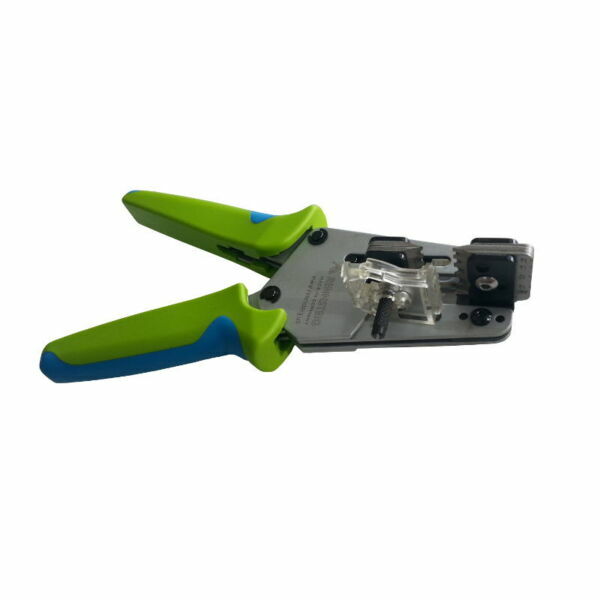 Rennsteig CSC Multi-Function MC4 Crimper - Solacity Inc. Unique in the solar industry, the Rennsteig CSC combines 3 tools in one. The name CSC stands for “Cut, Strip, and Crimp”, and that is what the CSC does very well! No more carrying multiple tools around, every solar PV installer needs just one Rennsteig CSC to create MC4 return leads, MC4 extension wires and such. 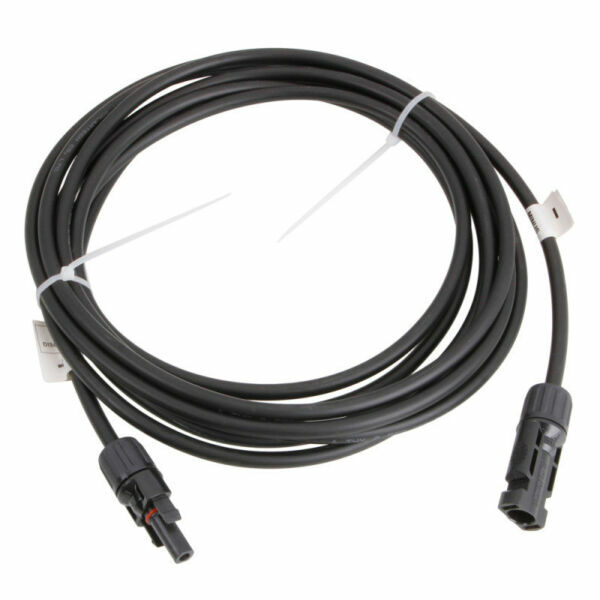 The Rennsteig CSC Multi-Function MC4 will cut, strip, and crimp 10 AWG PV-Wire, and Multi-Contact MC4 connectors (the Rennsteig product code is 624 006 6 1 RT). This tool also includes the locator for the MC4 pins. To create MC4 extension wires you also need two of the plastic Rennsteig Assembly Keys to tighten the connectors. Rennsteig tool 624 006 6 1 RT is nearly identical to 624 006 3 1, the first one is chrome plated for better corrosion resistance. 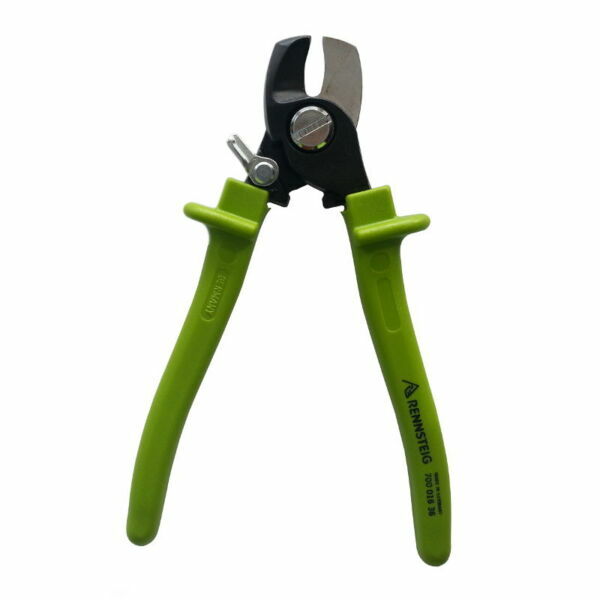 Since the MC4 cut-strip-crimp tools are typically used on the rooftop, in the weather, we feel it is better to offer the chrome plated version given the very minimal cost difference with the regular CSC tool. If you regularly deal with multiple types of connectors we also have Rennsteig tools sets available that combine multiple die sets in a single, organized, case. Rennsteig tools are professional-grade and are meant for every day use. They are built to last, in fact, with a little care these tools literally last a life-time. The head is replaceable with other die sets, such as MC3, Tyco, Amphenol H4 etc. This tool is even future-proof for connectors that are yet-to-be-invented, all it takes is a new die set that Rennsteig is certain to develop. Solacity is a distributor for Rennsteig tools. If you are looking for a tool that is not listed please contact us, odds are we can get it for you. We realize that Rennsteig tools are not cheap. Speaking from experience, they are worth every penny though! 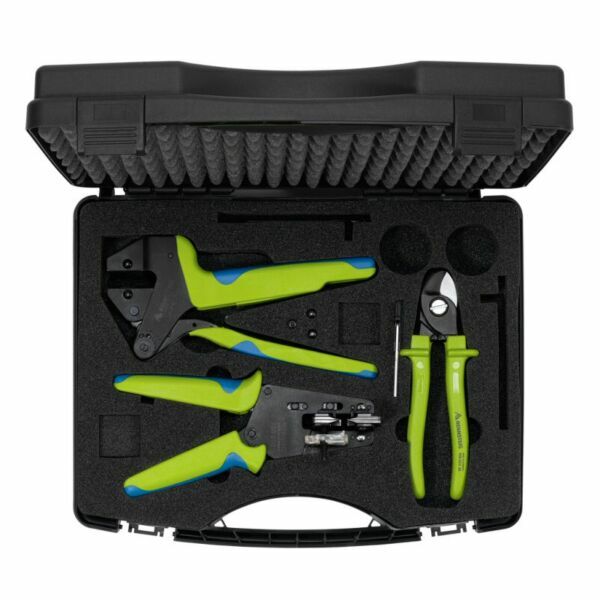 These are tools that are meant for the solar professional that uses them every day. Please consider carefully before buying a cheap (Chinese) MC4 crimper; there is a whole lot more to a crimp than simply “folding the tabs” of an MC4 connector. These crimps have to last 30+ years in a very harsh environment, and crimps from a 50-dollar copy of this tool are not going to do that. A good crimp is all about providing the pull-out strength needed for a reliable long-term connection, and in compressing the strands to the point where the crimp is gas- and liquid-tight so no corrosion can take place. The required die tolerances are literally measured in hundredths of milimeters, yes, it is THAT precise! 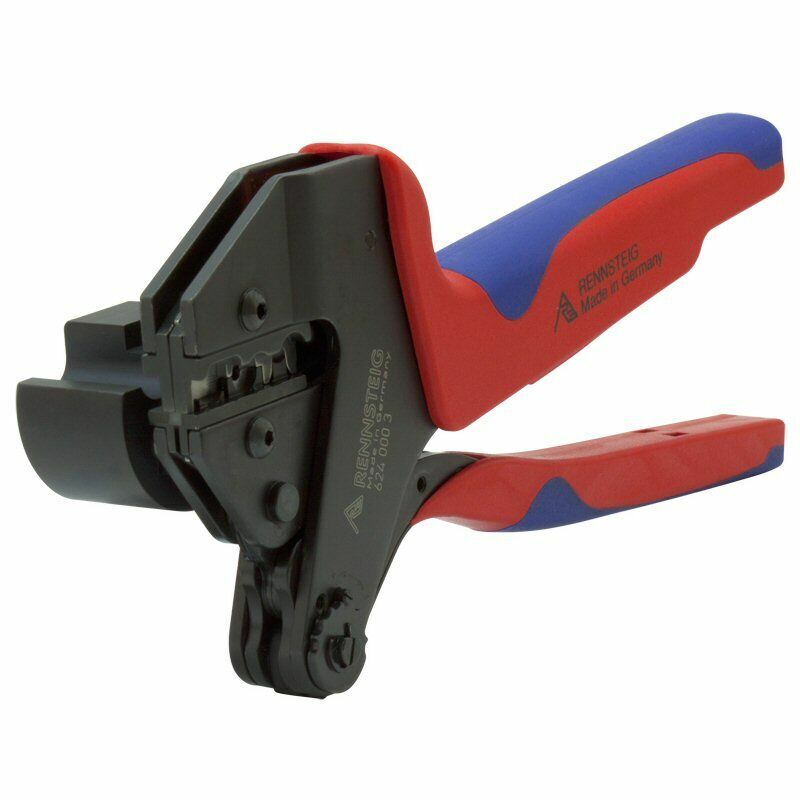 The Rennsteig CSC tool provides 1.5 metric tons of force when crimping, ensuring a perfect long-lasting connection every time, even after years of use. Cuts, strips, and crimps with just one tool! Well balanced, approx. 1.5 lbs.